There won’t be many people surprised if Google launches a new Nexus tablet when it debuts its Android L software later this year. 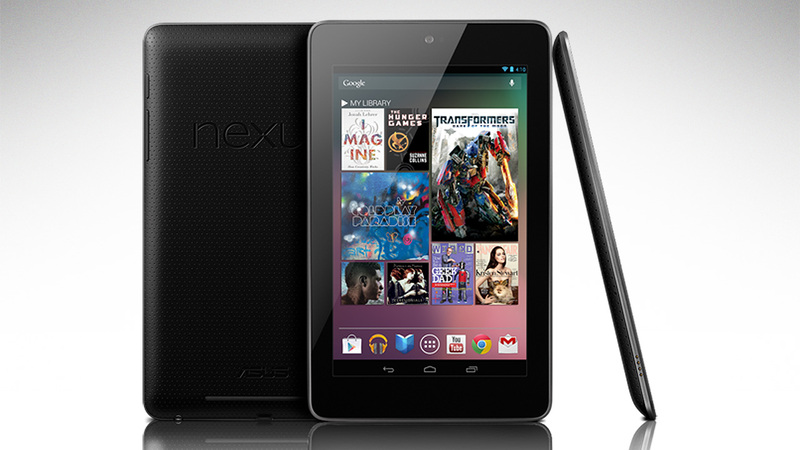 Google has used its Nexus 7 to showcase Android 4.2 and 4.3. What it hasn’t done, however, is created a small keyboard attachment for its tablets. That appears to be at least one change coming with the widely expected Nexus 9 slate. HTC T1 accessories; Magic Cover Leather(Natural/Black), Magic Cover TPU(Coral Amethyst/Mint Indigo/Lime Stone/Indigo Black), Keyboard Folio. The covers aren’t anything new; Google previously offered a case attachment for the Nexus 7. 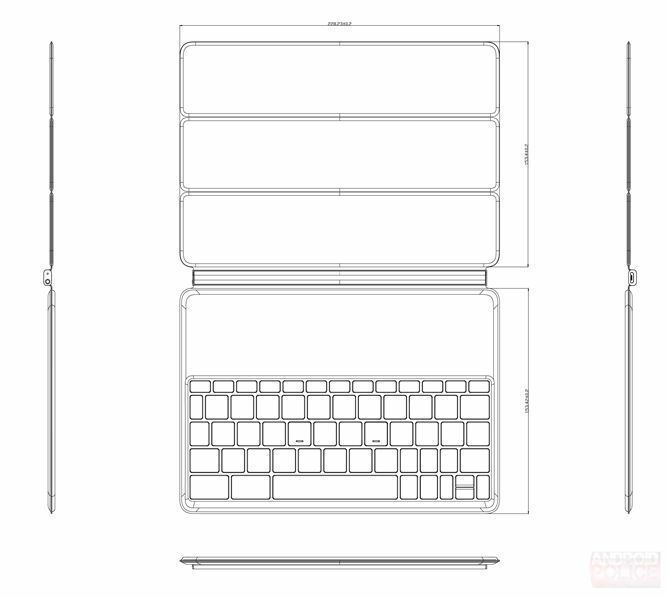 The keyboard folio would be new and likely a more feasible option for a 9-inch tablet as opposed to the currently available smaller 7-inch model. Android Police shared the following image to show what the folio attachment may look like. The case design appears similar to the official [company]Apple[/company] iPad Smart Case, complete with triple-folding cover that doubles as a stand. Unlike Apple’s iPad accessory, however, Google’s is expected to have a full hardware keyboard. Although it’s not shown in the design image, it’s likely the Nexus 9 tablet would sit in the middle hinge; either in a slot or perhaps with magnets. The micro USB port on the side of the hinge suggests an internal battery, which would be used to power a Bluetooth radio says Android Police. Another reason that a keyboard such as this may not have made as much sense for the Nexus 7 is that tablet’s 16:10 aspect ratio. It’s a very wide device in landscape mode when you’d want to use a keyboard but there’s not much vertical working room. The case suggests a 4:3 aspect ratio for the Nexus 9, which would provide a better workspace for productivity apps that might require a keyboard. That’s not to say the Nexus 9 won’t make for a good consumption device like the Nexus 7, but if [company]Google[/company] is going to boost the screen size, it makes sense to give consumers a reason to do so. Between the improved Google Docs and other Google services, productivity might be that very reason. so, does this mean movies and games are not going to look good on this tablet? The keyboard is the best part I like about the Surface devices, if Nexus were to come out with the same I would very much consider it.